Jewish observance of shmita (alternatively spelled shemitah)—the sabbatical year, or seventh (sheviit) year—is changing. 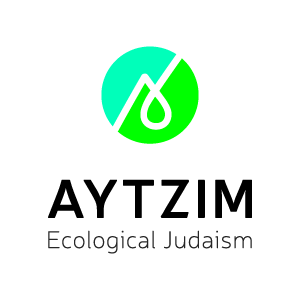 Historically rooted in agriculture, modern Jewish environmentalists are seizing upon the long-ignored environmental and social justice (tikkun olam) aspects of shmita as originally described in the five books of Moses, the Torah in the Hebrew Bible, the basis of Jewish law. Primary research was conducted through key-stakeholder interviews with leading American and Israeli Jewish environmentalists and thought leaders. They see shmita as a core Jewish value—one that, like Shabbat, the Jewish sabbath, has the power to transform society. Their work has brought shmita from an obscure law dealt with mainly by Israel’s Orthodox to a new Jewish ethos being discussed across the United States, Europe, Israel, and even on the floor of Knesset, Israel’s parliament. This article also describes shmita as delineated in the Torah and through the rabbinic canon of halacha (Jewish law), and explains shmita practice from biblical times to the present day.